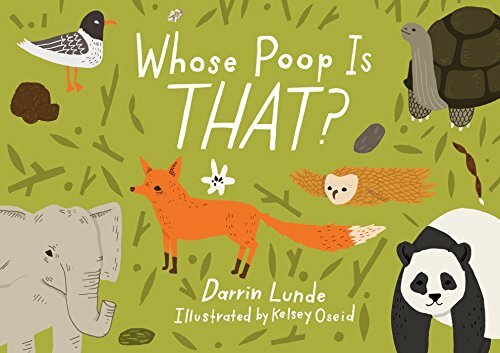 No, don’t say “Ewwww.” Ask, “Whose poop is that?” This simple, and yes, charming book asks this question about seven examples of animal poop. By investigating visual clues, young readers can learn to identify the animal through its droppings. For instance, find a sample of poop with bits of bone and tufts of hair. Turn the page to learn it came from a fox! Kelsey Oseid’s illustrations are both accurate and beautiful. Backmatter includes further information about the poop and what scientists can learn from an animal’s droppings. If you have any questions about this product by Charlesbridge Publishing, contact us by completing and submitting the form below. If you are looking for a specif part number, please include it with your message.